The day before Christmas, Kathryn's present from Uncle Dingo arrives in a big box. Naturally, it's a lively kangaroo. Kathryn can't wait to show grandma, so she hops onto Adelaide's back and off they go! But getting to Grandma's proves more difficult than expected. Honking horns and screeching breaks frighten Adelaide into taking off on her own. In good Flora fashion, chaos and pure silliness ensue. When Kathryn and Adelaide finally arrive at Grandma's house, a very cool and collected Grandma sees there's nothing to be done but to get them home as swiftly as possible. A rumpus of a read, Kangaroo for Christmas is a merry Christmas tall tale full of witty illustrations that are sure to draw laughs and hoots of pleasure. James Flora (1914--1998) was a famous commercial artist from the 1940s through the 1980s. He wrote and illustrated seventeen picture books. 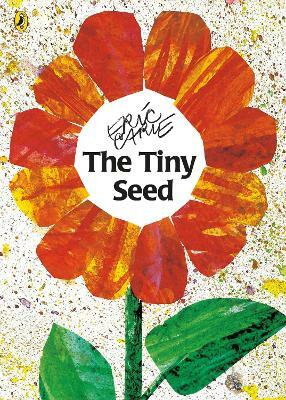 This is the second Flora title to be brought back into print by Enchanted Lion Books. 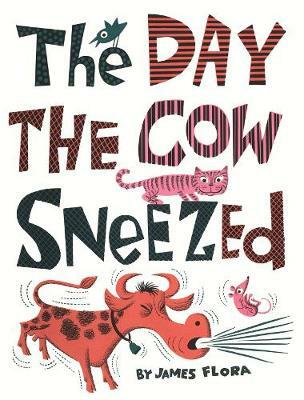 The first, published in 2010, was the 1957 book The Day the Cow Sneezed. Buy Kangaroo for Christmas by James Flora from Australia's Online Independent Bookstore, Boomerang Books. James Flora: James ("Jim") Flora was a famous commercial artist from the 1940s through the 1980s. He wrote and illustrated 17 books for young readers, starting with The Fabulous Firework Family in 1955. The Day the Cow Sneezed, his second book, was published in 1957. 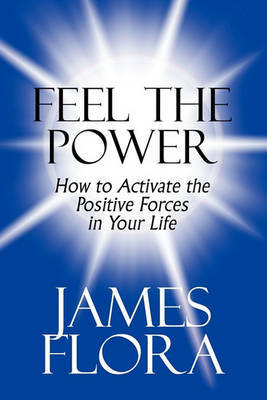 This is the first time the book has been reprinted. Flora was born in the small town of Bellefontaine, Ohio, in 1914. "At that time," he recalled, "there were no televisions, radios, dishwashers, or jet planes. There were a lot of horses but very few automobiles." He attended the Art Academy of Cincinnati, where he met his future wife, artist Jane Sinnicksen. The Floras moved to Connecticut in 1942 when Jim accepted a job in the art department of Columbia Records. Flora and Jane had five children. "Jane and I loved children," said Flora, "and together we welcomed each of them with cheers for the bright new life we had created. What we had really done, however, was to create an efficient new testing panel for my stories. Most nights when I put the children to bed I would make up stories for them. Whatever would pop into my mind became the basis for a bedtime tale. 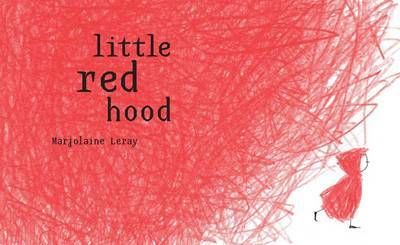 I would always know that I had the ingredients of a book when my children would ask me to repeat a story." Flora enjoyed a lengthy career as a commercial illustrator for magazines, newspapers, advertising, and books. He was a lifelong fan of jazz and classical music and was renowned for creating wild illustrations for Columbia and RCA Victor records in the 1940s and '50s. He also created hundreds of fine art paintings, sketches, and woodcuts. Flora passed away at his home in Rowayton, Connecticut, in 1998. Information about Flora's life and artistic work can be found at JimFlora.com.